Thank You for your Frazer Orders! - Week of March 29 - Frazer, Ltd. 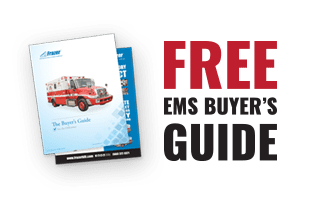 Thank you Austin-Travis County EMS for your new Frazer order and two remounts! 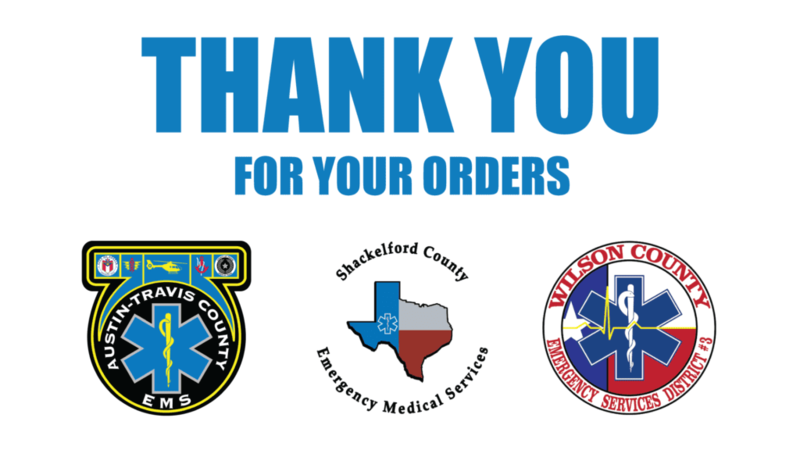 Thank you Shackelford County EMS for your order of a new Frazer unit! Thank you Wilson County ESD #3 for your Frazer remount order!